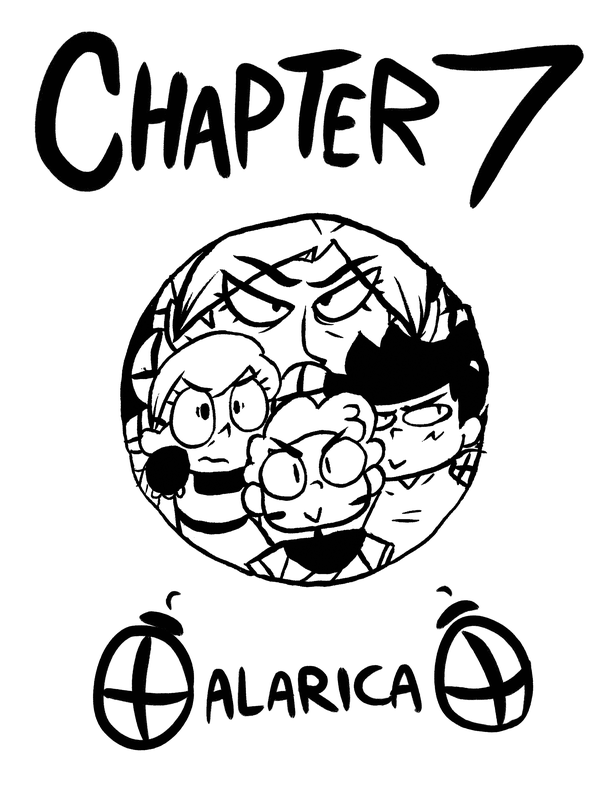 Welcome to chapter 7! This is one I’ve been planning for a looong time, hope you enjoy it! I’m also super excited to be posting it on the new website, hopefully that doesn’t cause any trouble!